Live Out Loud Offers two different summer camp programs! Both are excellent, educational and build life, communication and relaxation skills. Read about the two programs below. 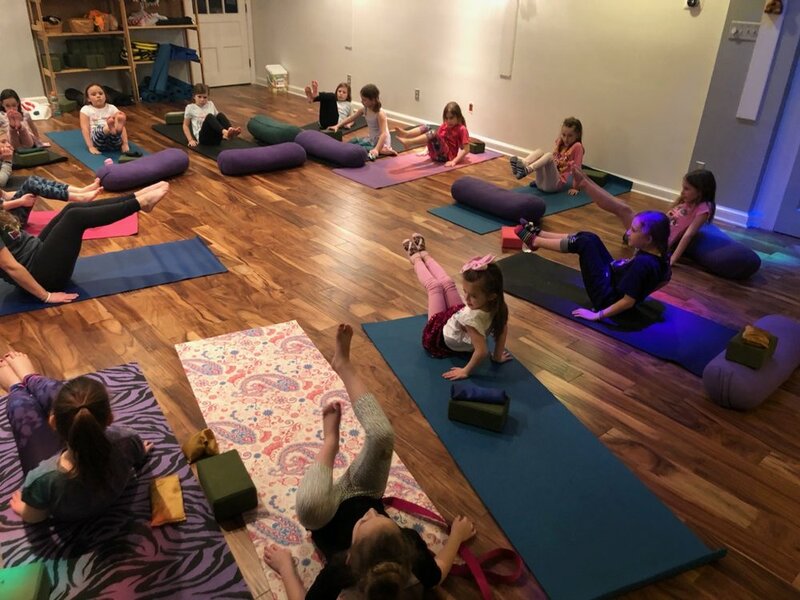 Find your dharma with an enlightening experience through fun activities including daily journal, dance gymnastics, yoga, creative crafts and happy healthy nutrition guidance. 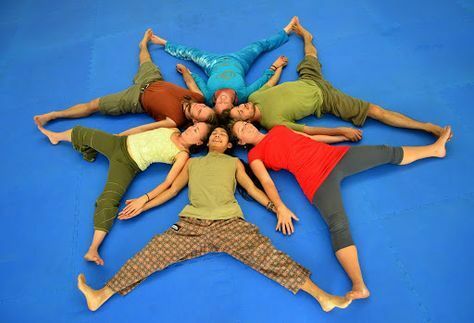 At Dharma Kids we believe everyone has a special gift so come join us and discover yours! Bring a packed lunch and a smiling face! Everything else is provided including daily journals and daily healthy happy snacks. Kids get bags and go on daily field trips! 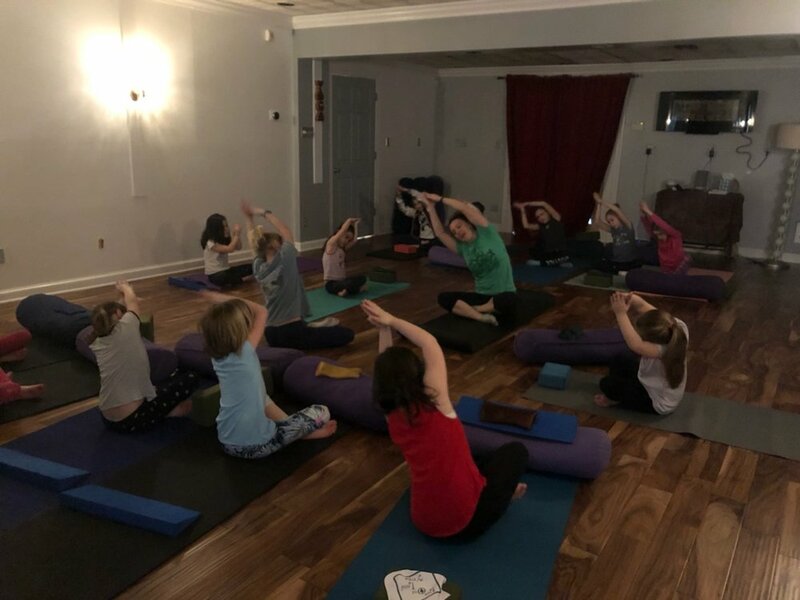 Provides children with a fun, creative, educational, and enriching experience through yoga movement classes, mindfulness activities, relaxation, games, crafts, field trips and outdoor time. All sure to create lasting memories, new friendships, and a foundation for health and well-being!